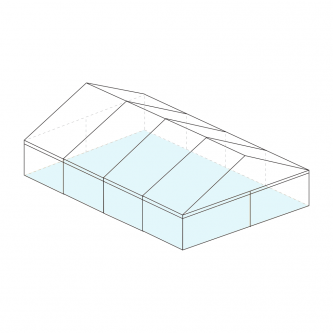 Marquees signify an event and at Absolute Party & Event Hire we take pride in providing our clients with quality marquees beautifully presented for weddings, birthdays, corporate events & many other occasions. 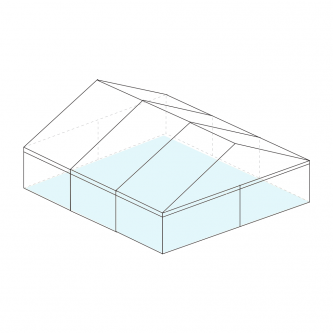 Marquees can be accessorised with lining, flooring, staging, festoon & fairy lights, decorations & other items to give it your own creative edge. 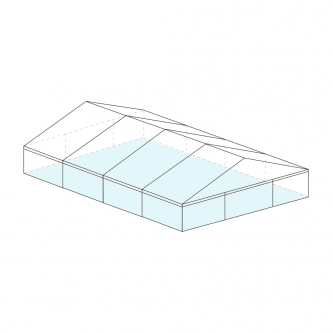 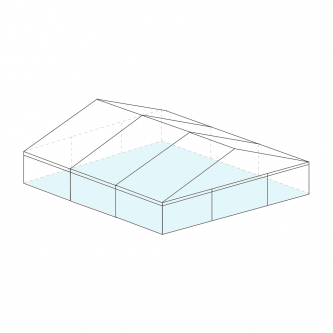 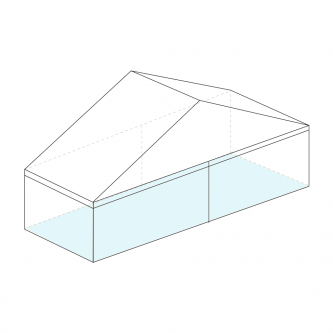  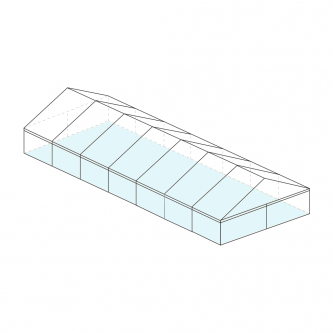 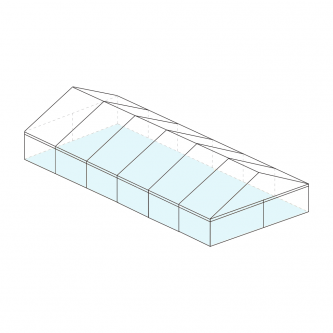 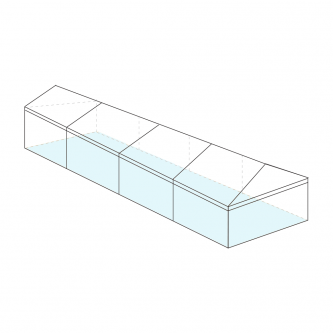 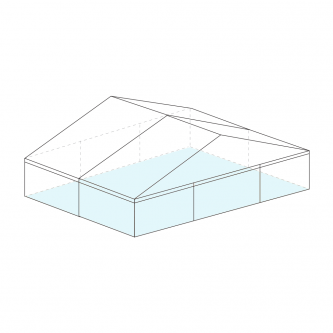 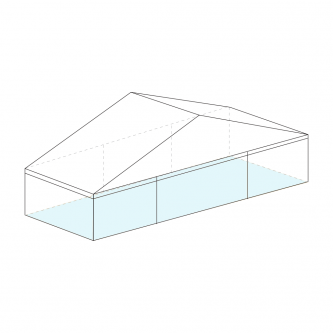 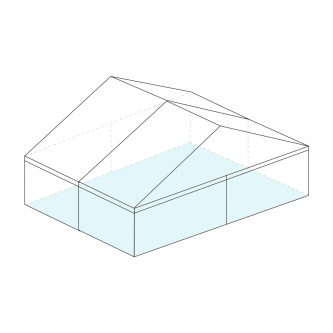 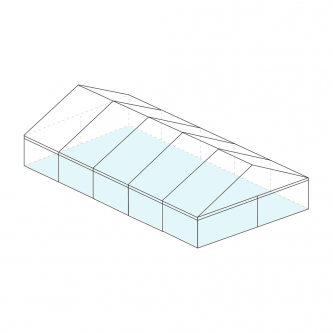 Our clearspan marquee range includes German engineered & manufactured Hocker Marquees which are at the forefront of technology & world leading designers providing the optimum in quality, safety & presentation.